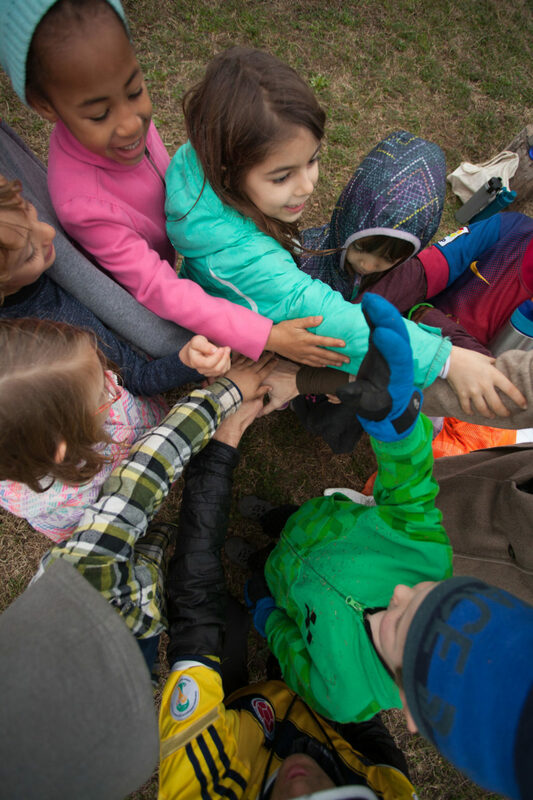 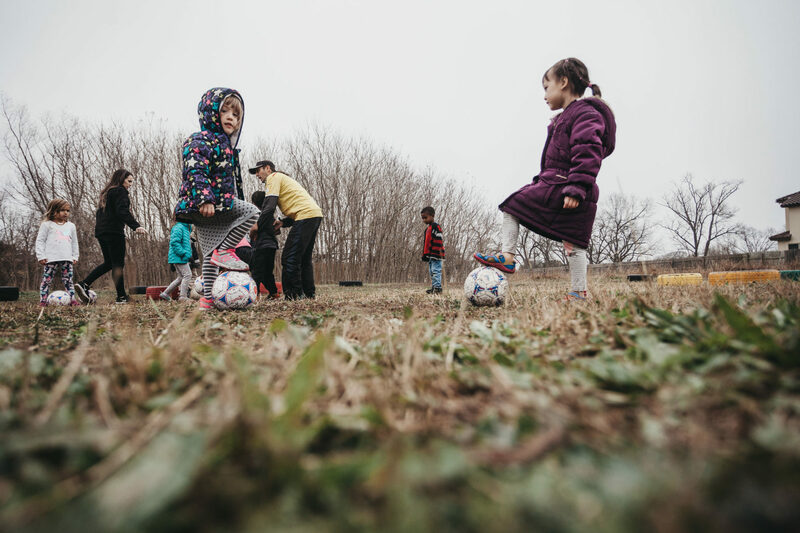 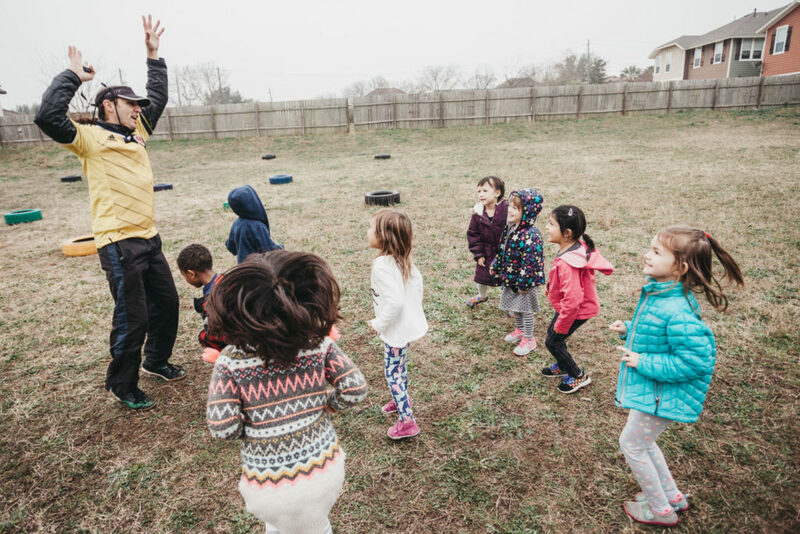 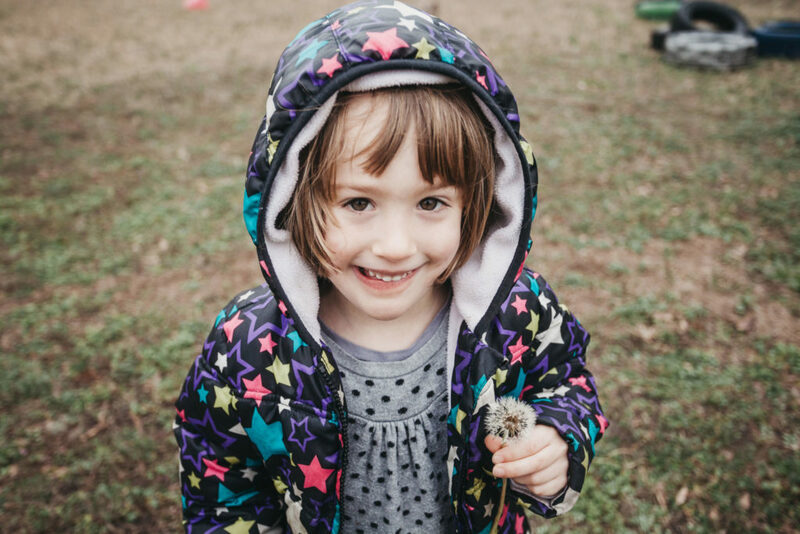 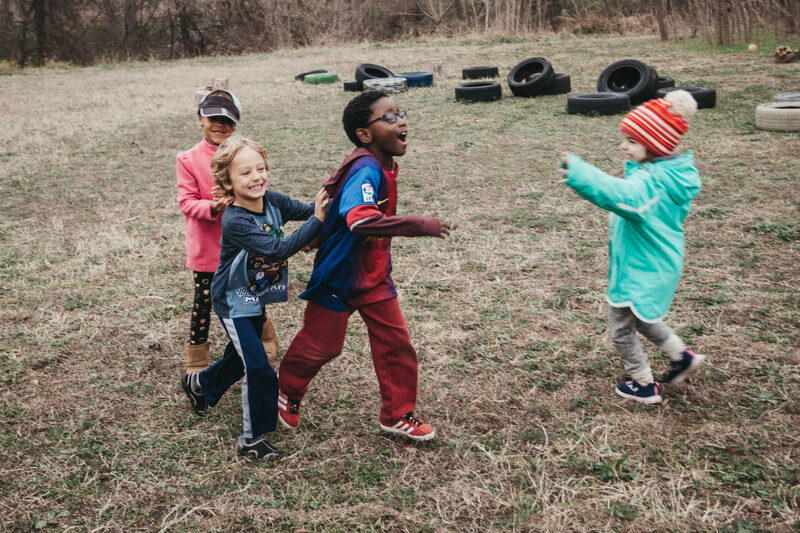 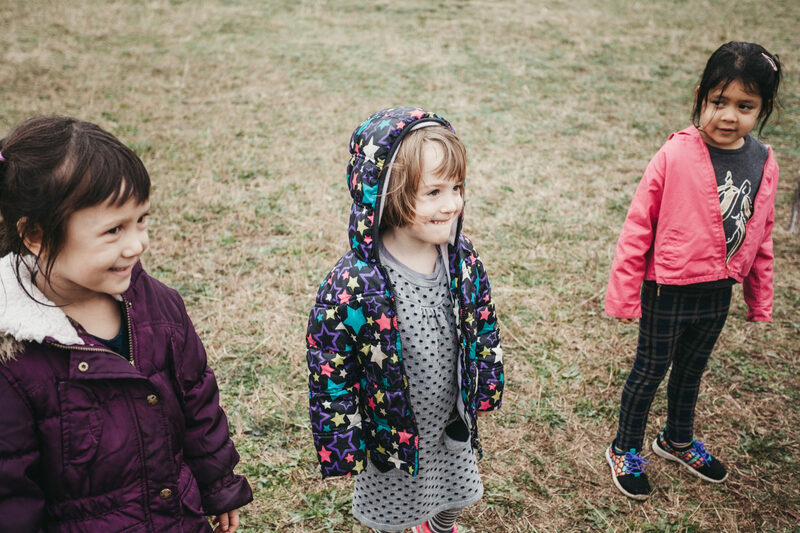 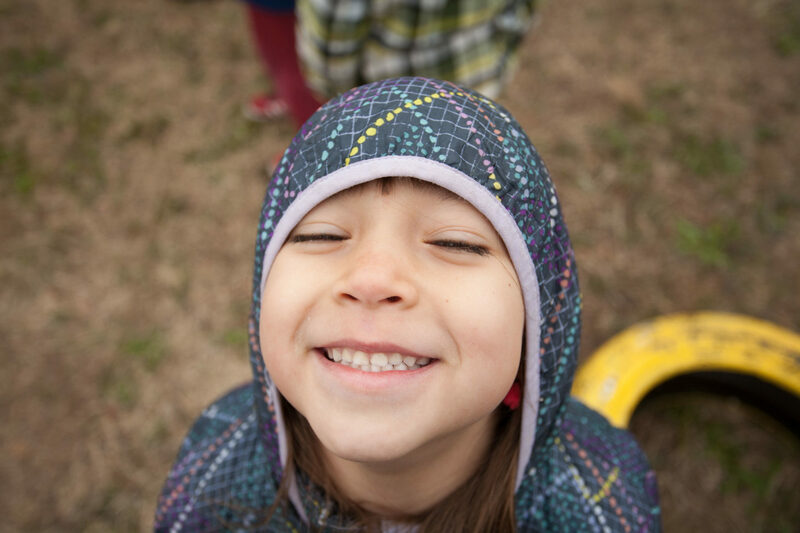 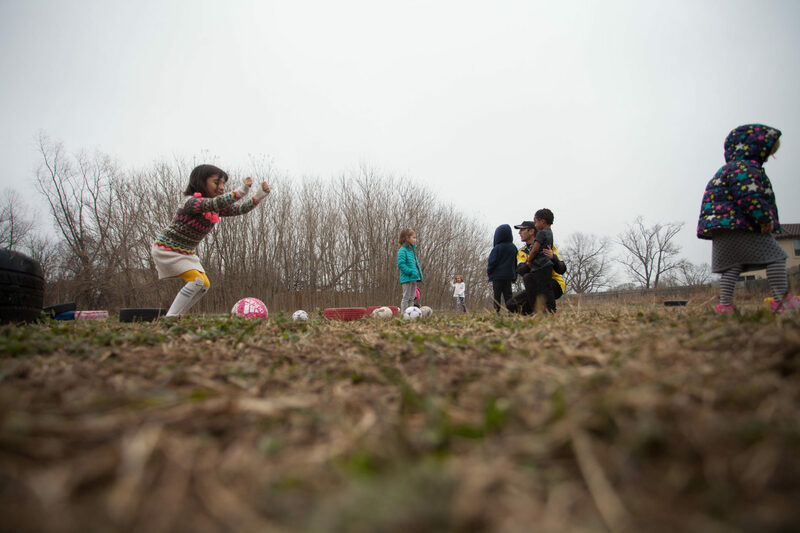 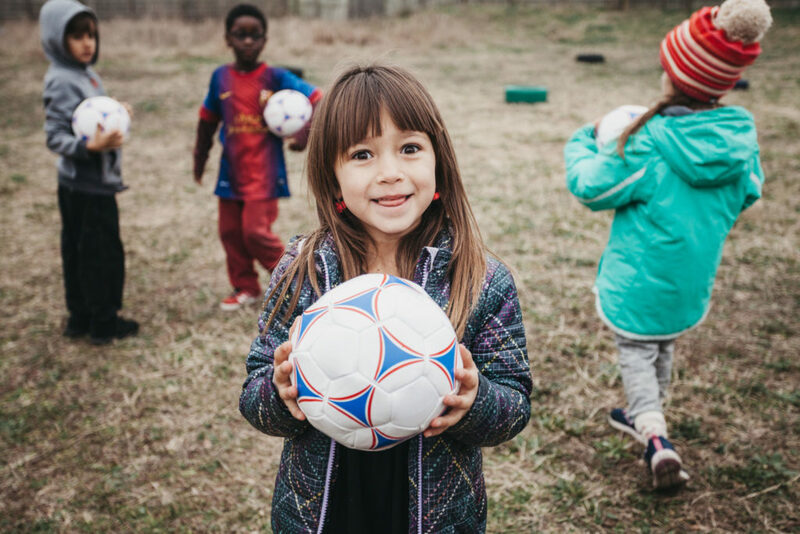 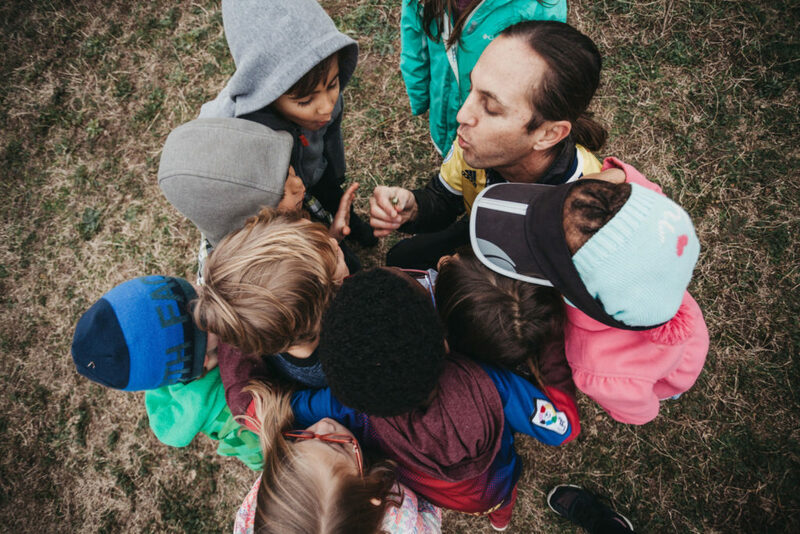 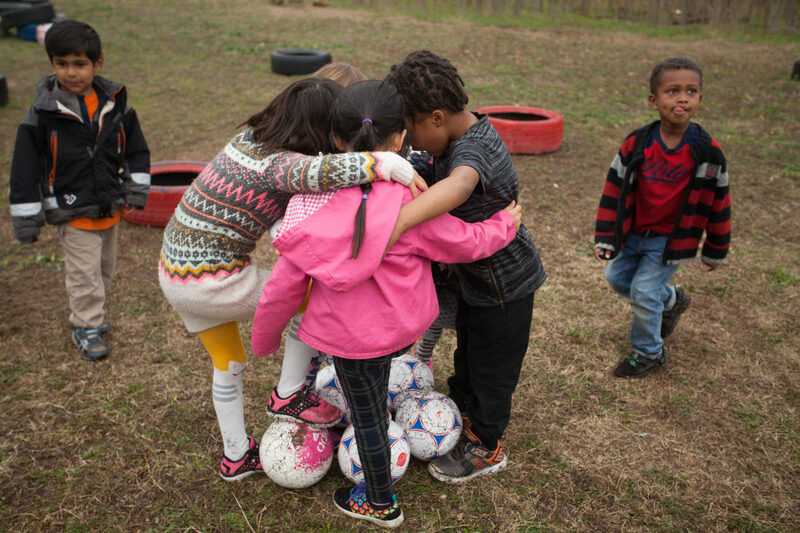 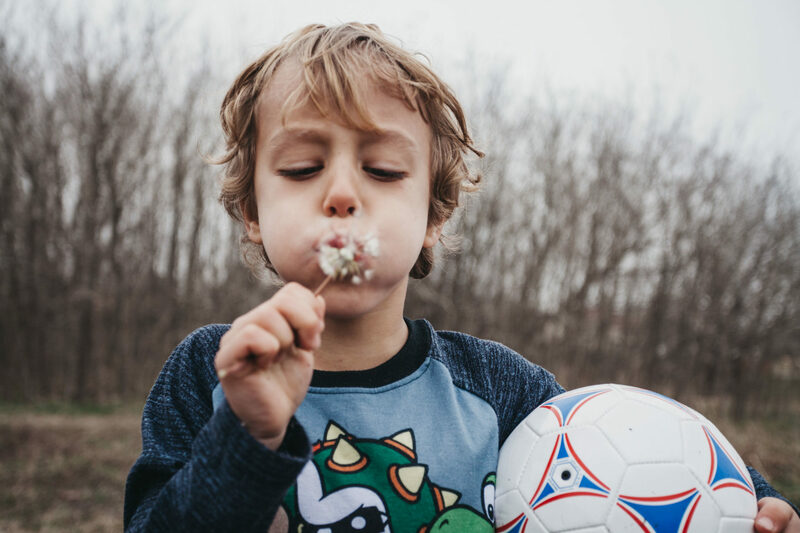 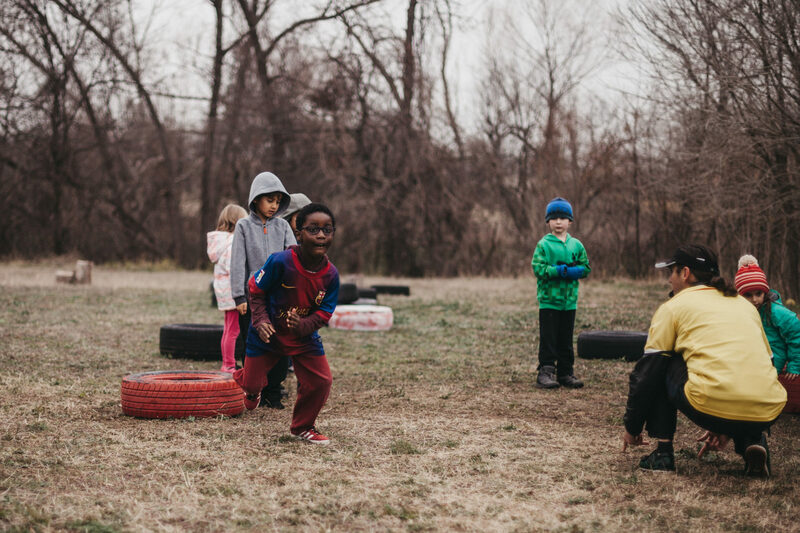 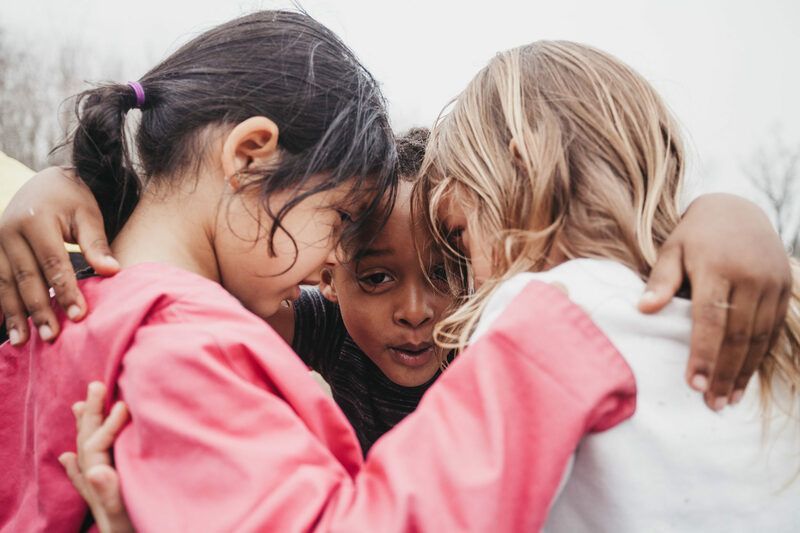 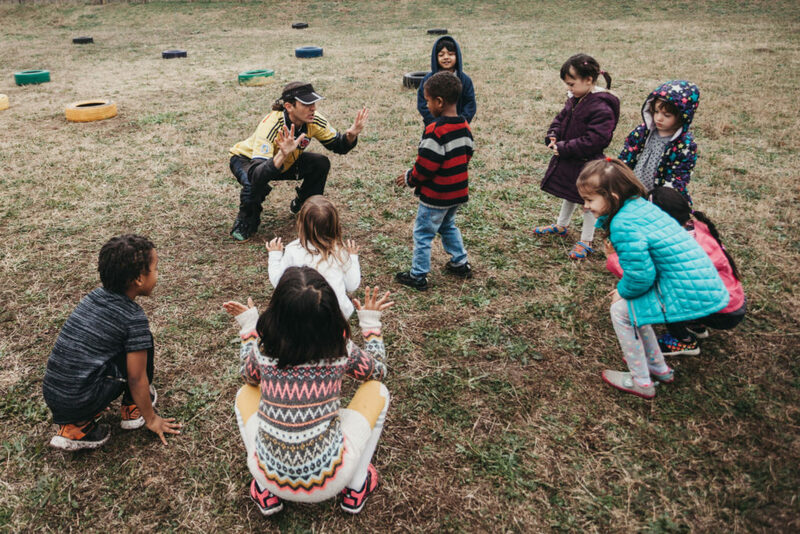 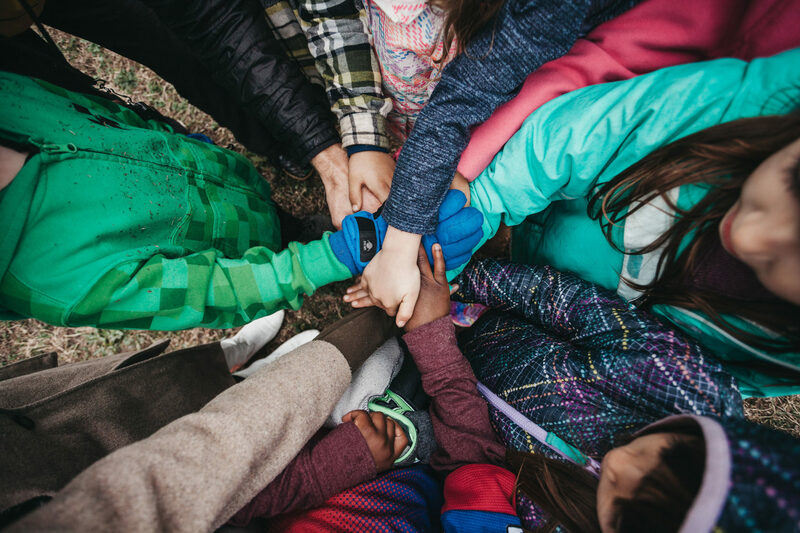 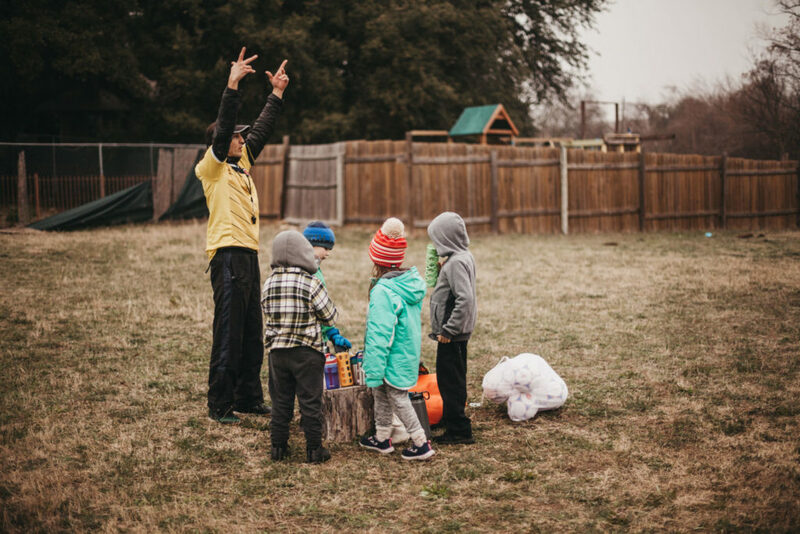 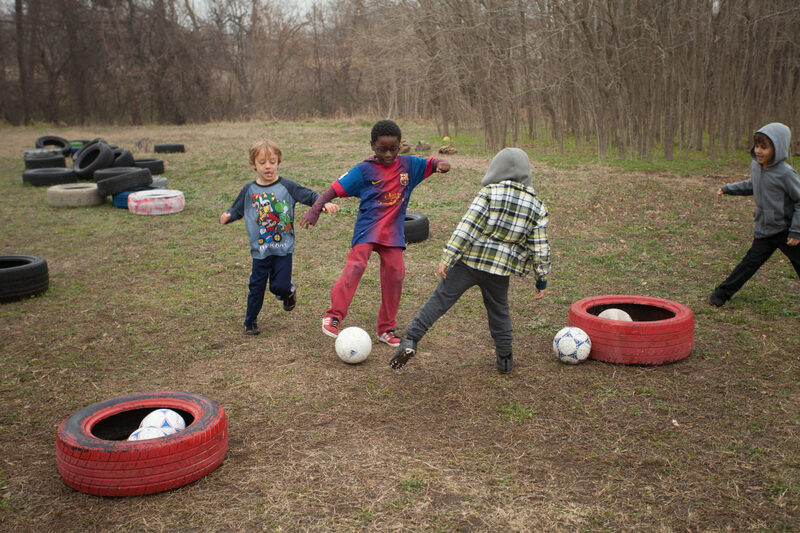 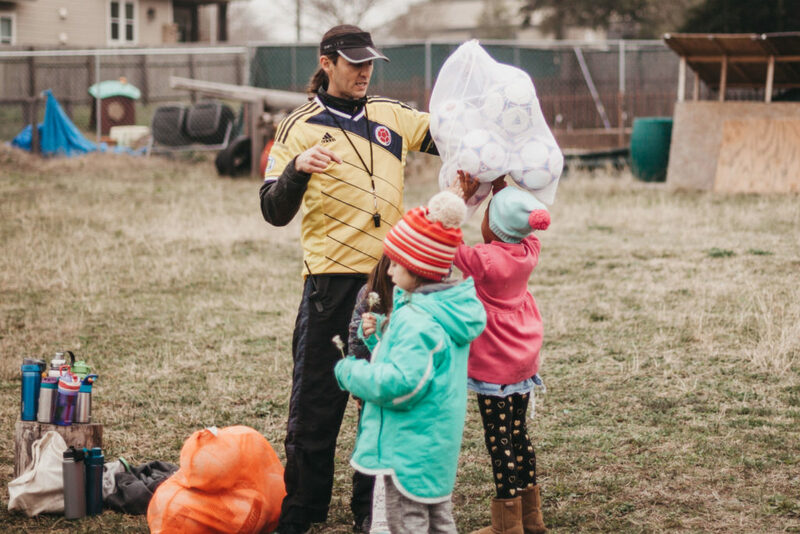 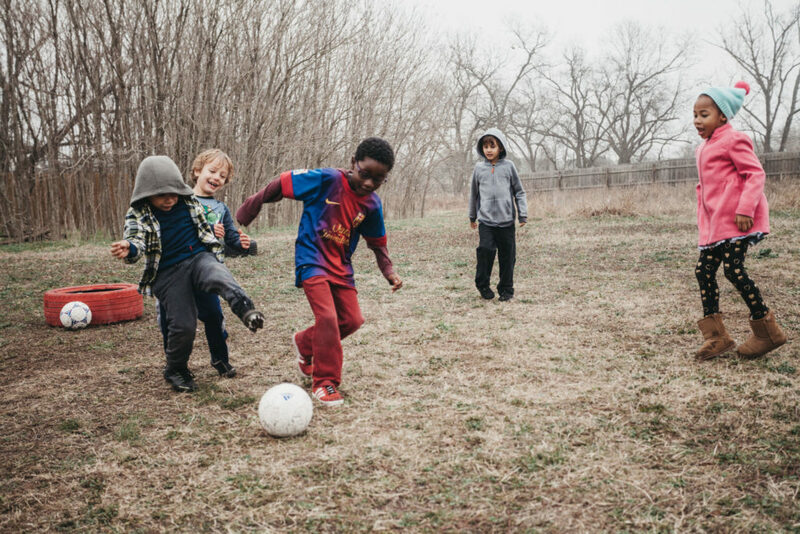 Wholesome Generation is proud of, and committed to, the work that we do to promote healthy living and to nurture young minds through participation in soccer. 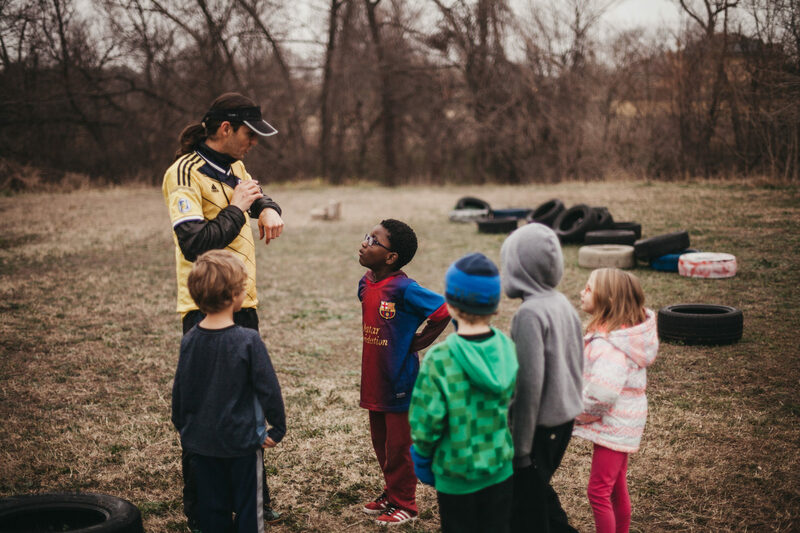 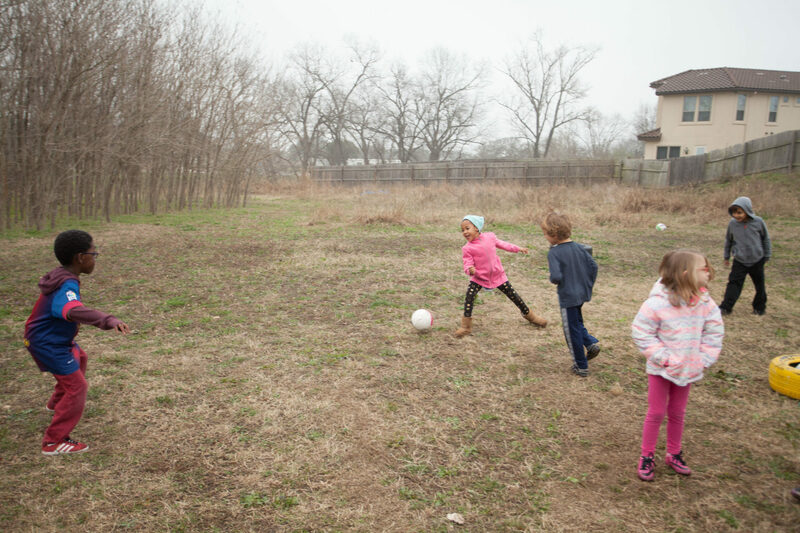 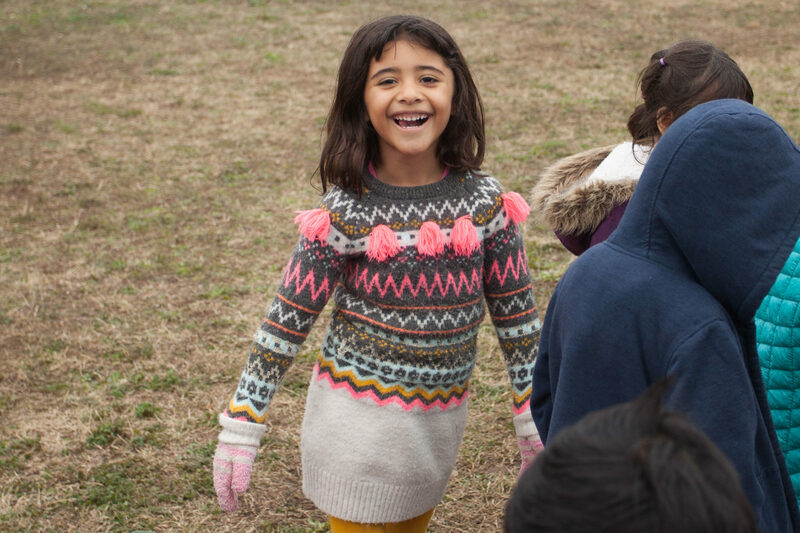 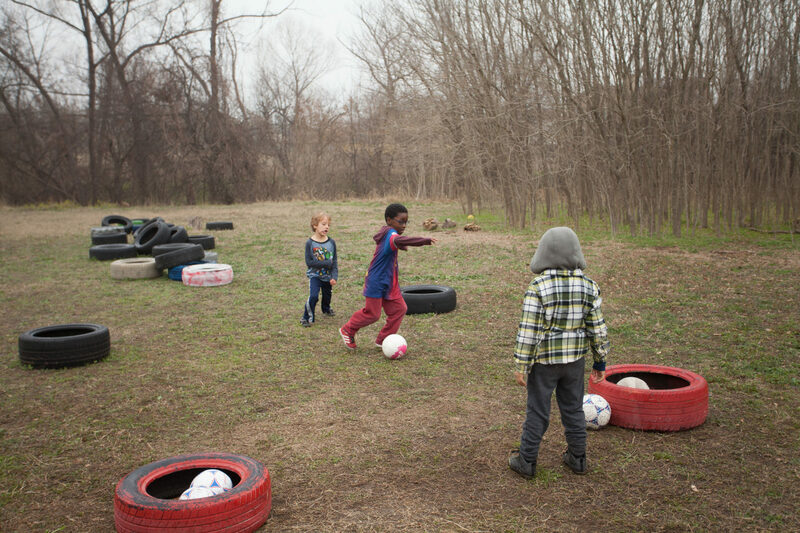 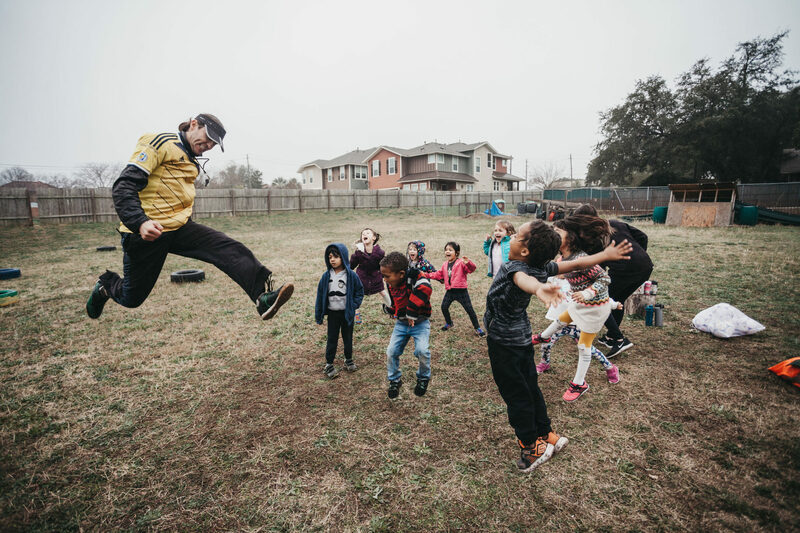 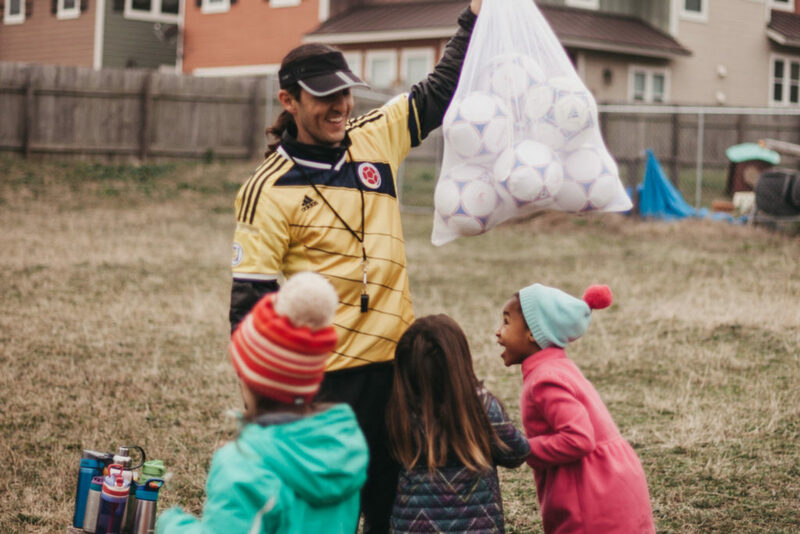 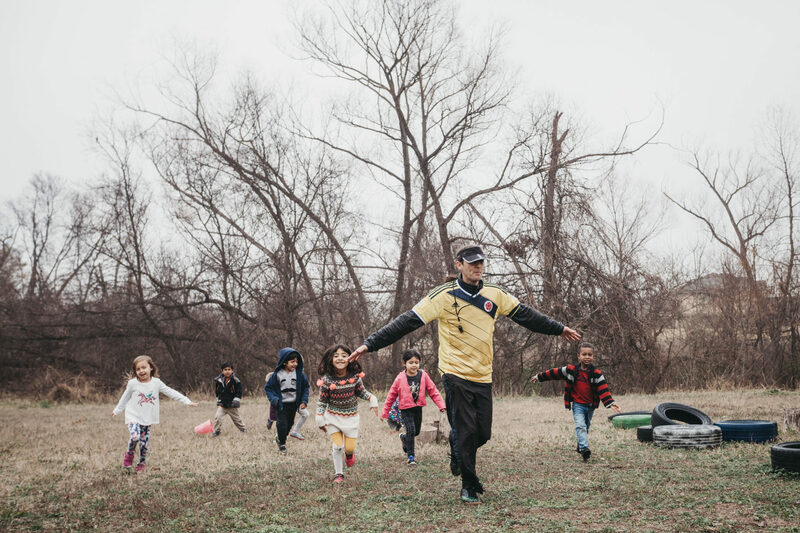 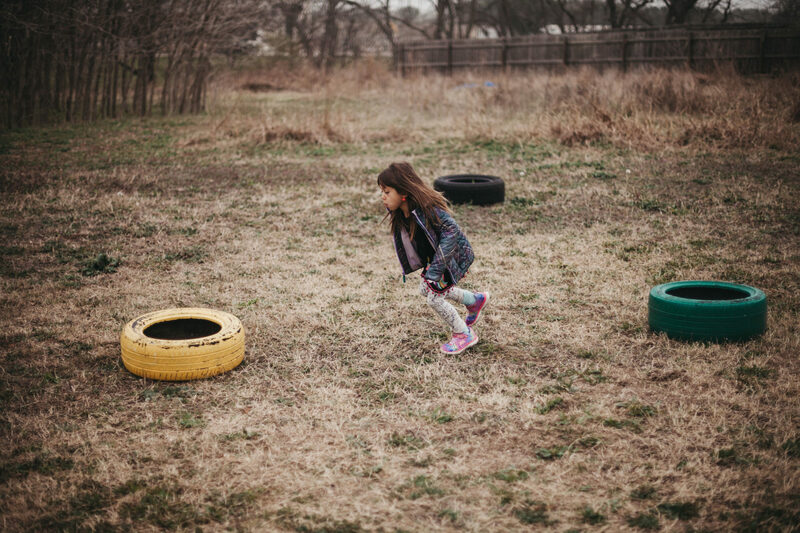 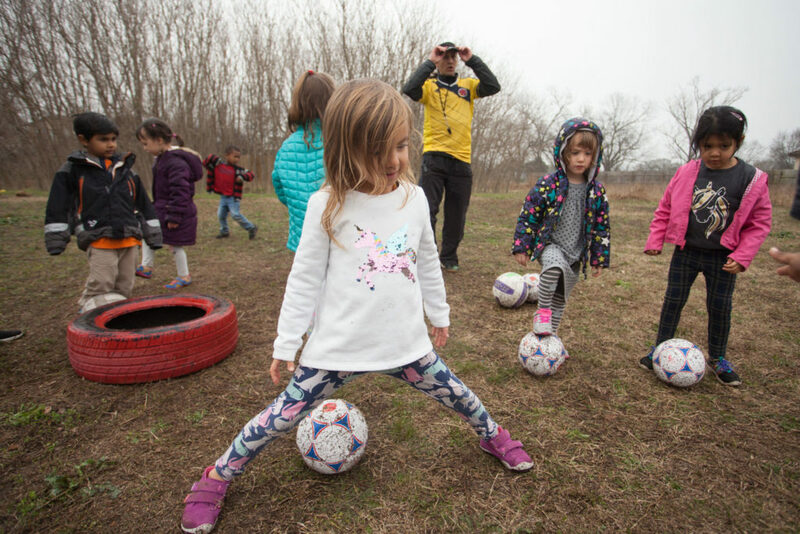 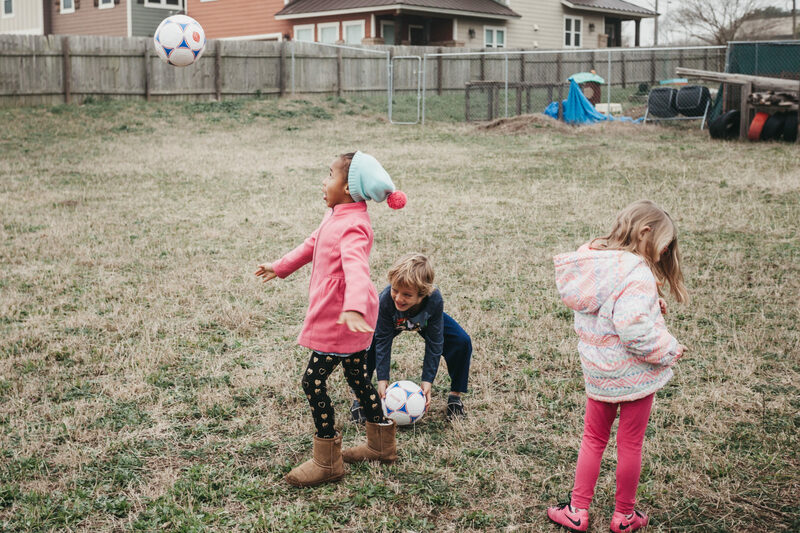 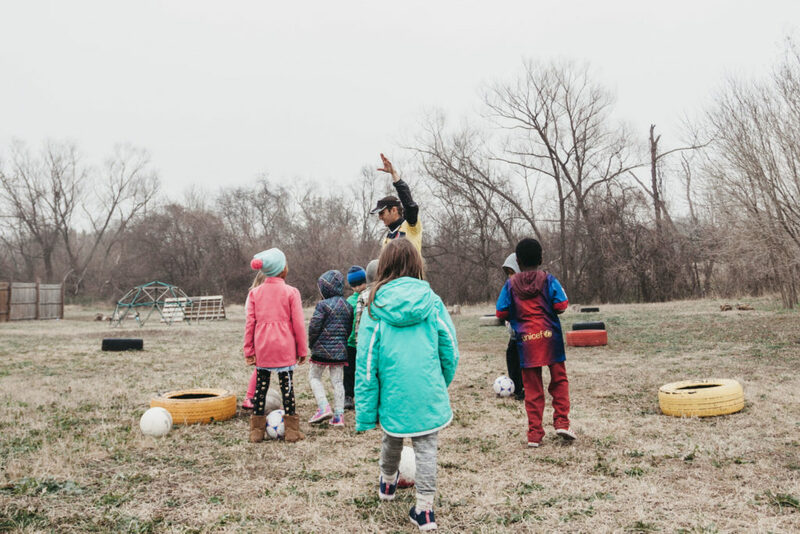 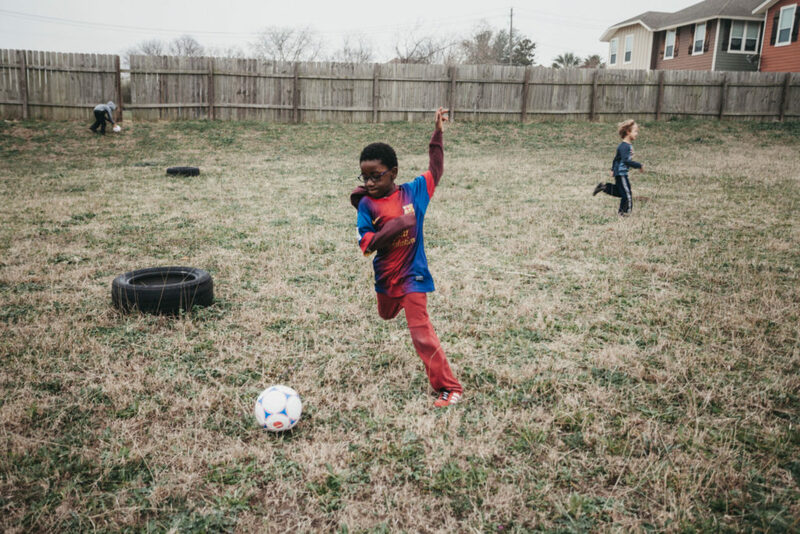 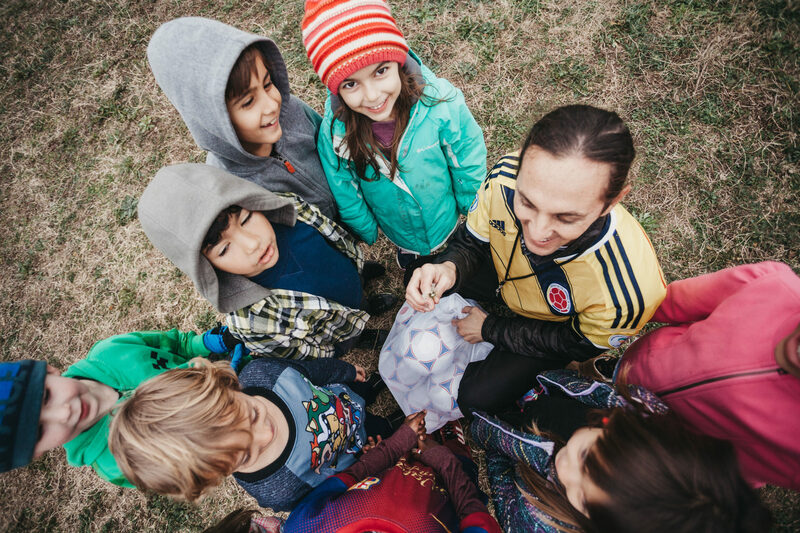 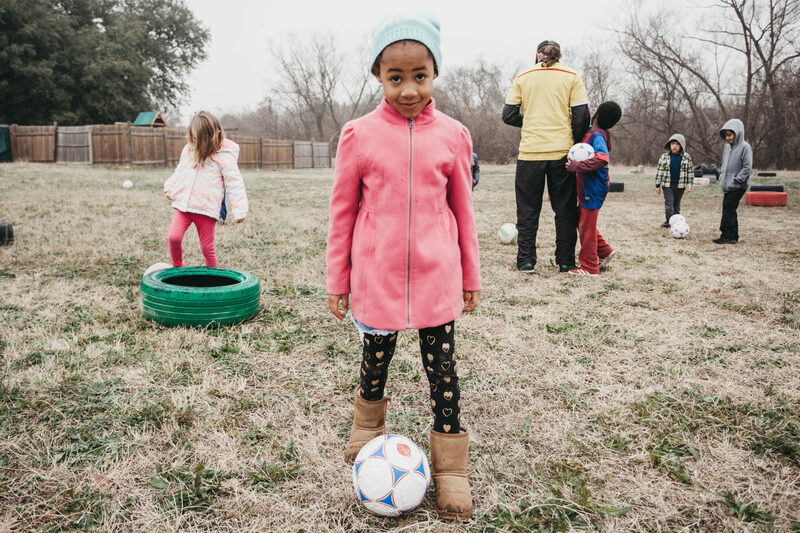 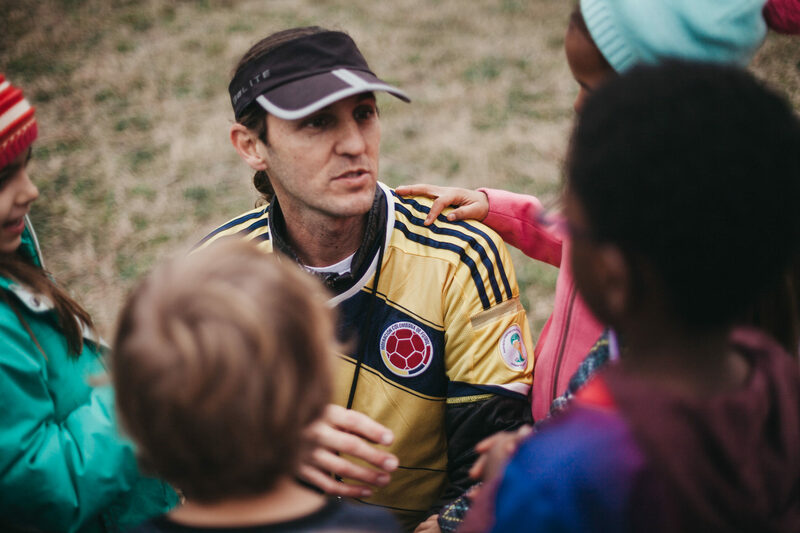 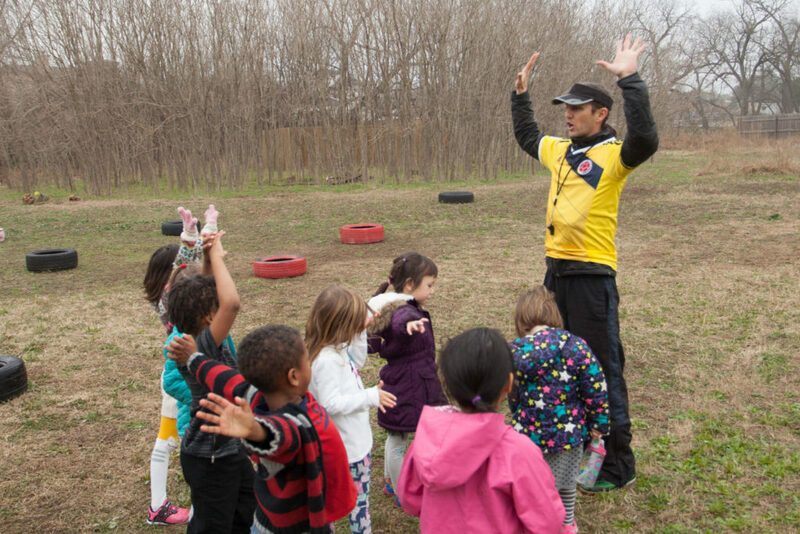 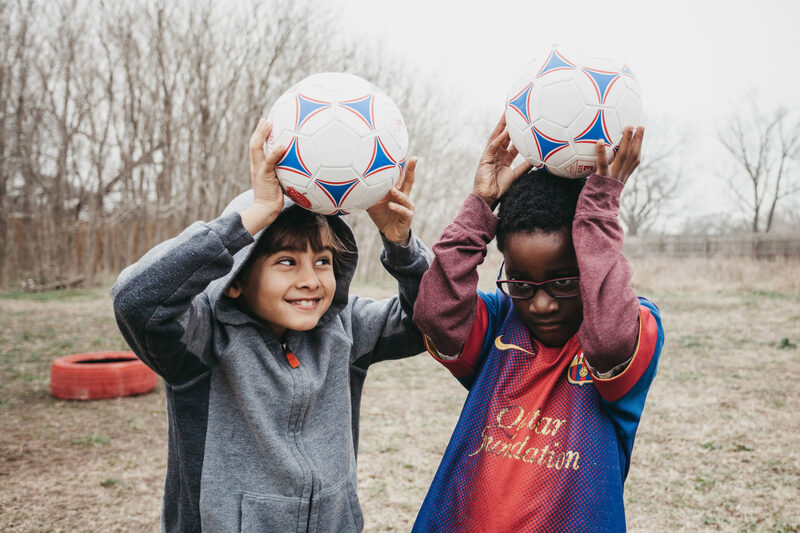 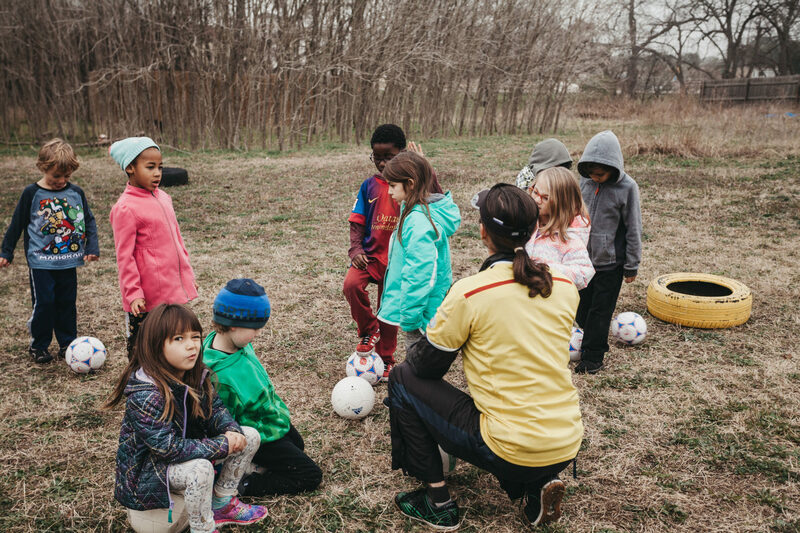 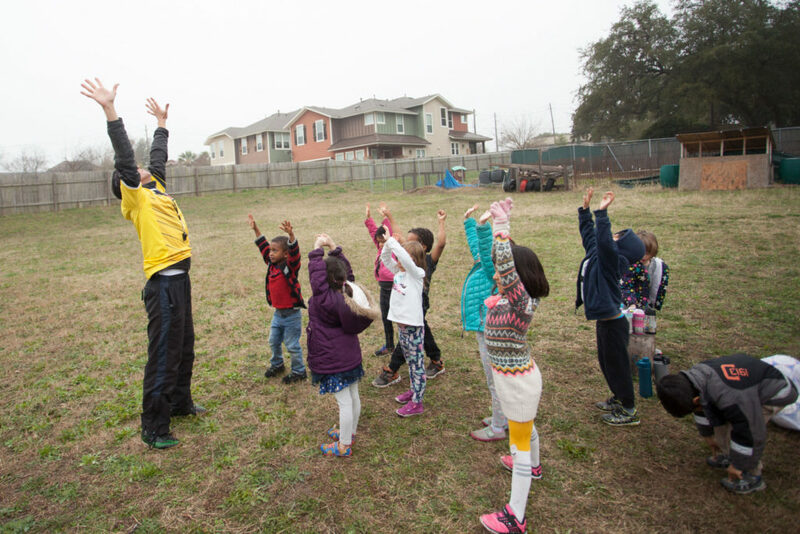 Our Soccer program is growing and includes a partnership with Coach Alejandro, who has played soccer for many years (and teaches throughout Austin). 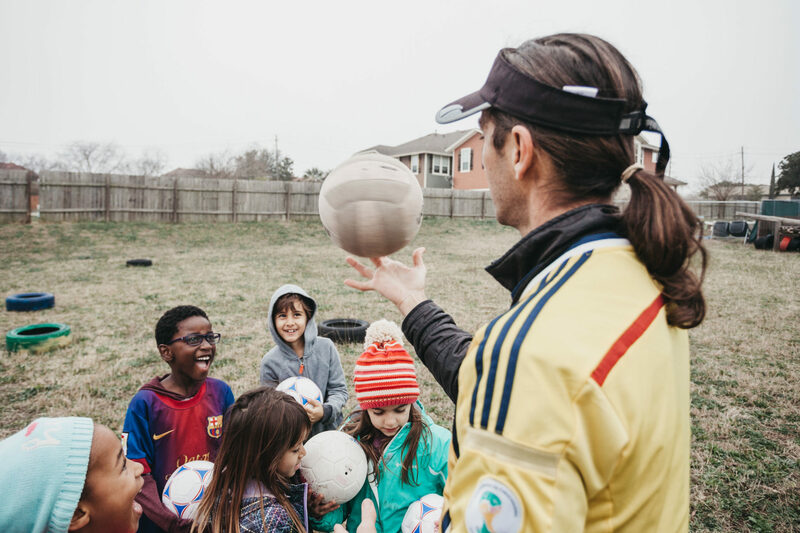 Our soccer lessons are included in every student’s weekly schedule (Butterflies – Grade 3), without added charge for our families!